C&R Consulting’s mining expertise has been sought by major mining companies throughout Australia, Europe and South-east Asia. C&R has a unique combination of specialists who work together to produce high level scientific outcomes, both in terms of environmental performance and residual risk. Services provided by C&R Consulting are focused on providing effective solutions for environmental problems. This requires a detailed knowledge of environmental and chemical processes that are generally at risk from mining operations. 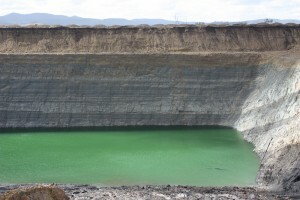 The main advantage provided to the client by C&R, when compared to other consultancies, is a complete and thorough understanding of the inter-relationships between all environmental disciplines (including geomorphology, chemistry of soil and water, hydrology, ecology and geology) providing the client with a thorough and comprehensive assessment. 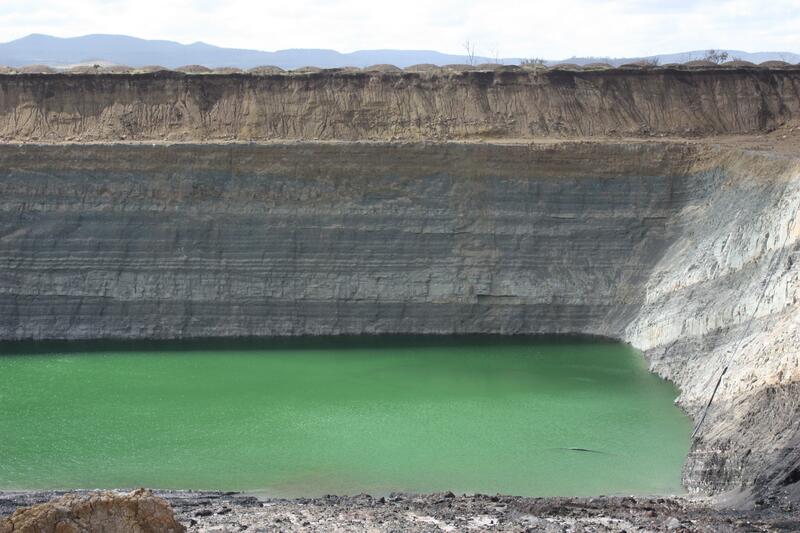 The results of these detailed assessments provide accurate information for adoption into various management plans to ensure the appropriate protection for the environment from potential mine related impacts. For further information on C&R Consulting’s experience please download our Mining and Extractive Industries Capability Statement. Soil and sediment quality monitoring and chemical modelling to determine mixing interactions, including leachates, etc. Soil Erosion and Sediment Control Plans.